Claire Dunphy loves Halloween, and is intent on getting the whole family together to put on a haunted house. Not everyone, though, is in the holiday spirit. 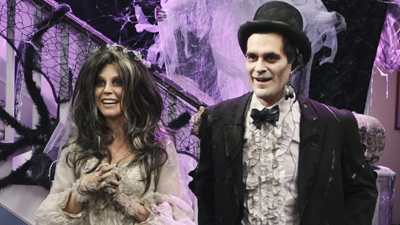 You may know that a bruja is a witch, and a gargle is a gargle, but how well do you know Modern Family: Halloween?